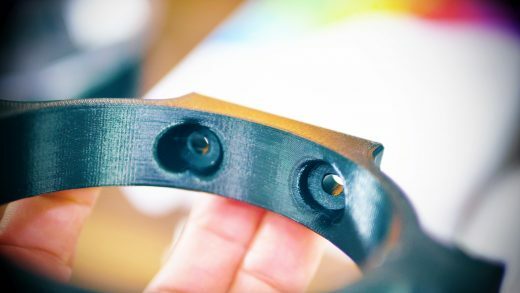 Ok, let’s talk about Nylons, or Polyamides and flexible 3D printing materials. 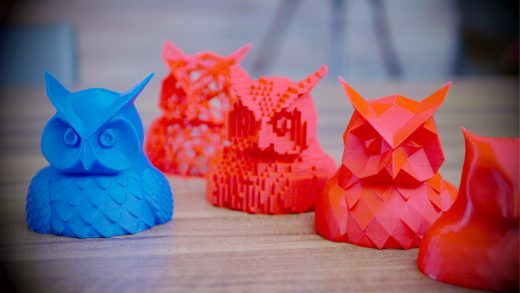 They’ve been around for a while, but I still think they are a super interesting – even if I wouldn’t print everything with them. 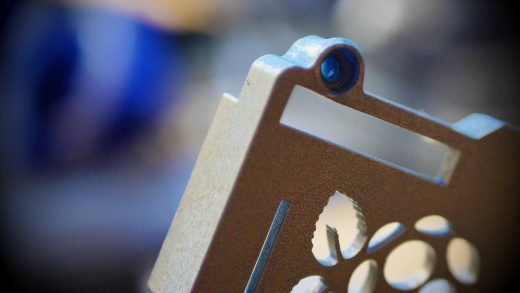 The do-it-all 3D printing filament: PETG! 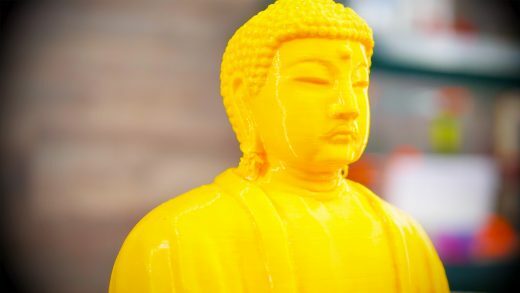 Learn what the differences are between Copolyester and PET and how to best print the materials. 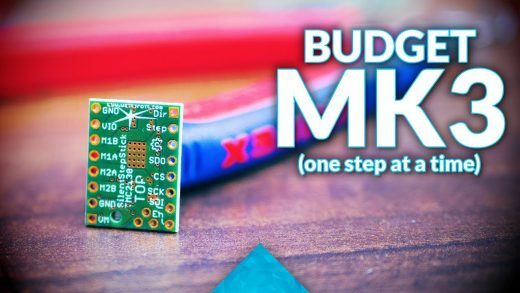 The TMC2130 is a stepper motor driver that is specifically designed for 3D printers – and it works so well that even Prusa is using it on their new MK3! 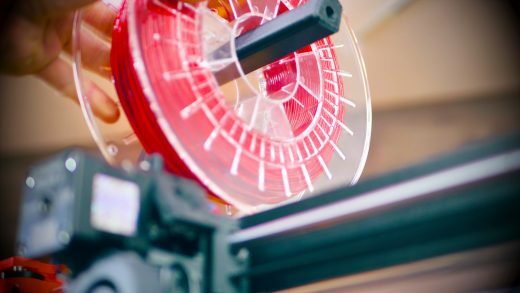 In this video, I’ll show you how to upgrade your own 3D printer with the same driver and get some of the sweet benefits an. It’s super easy to ruin a perfectly good spool of filament. 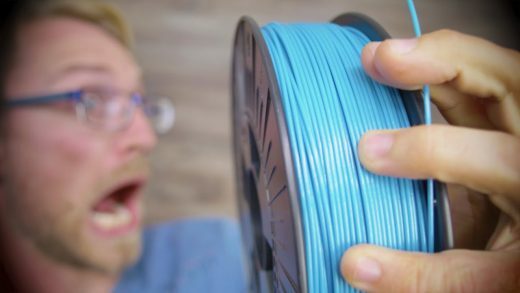 Learn what to avoid if you want to keep your 3D printer’s filament in perfect shape! 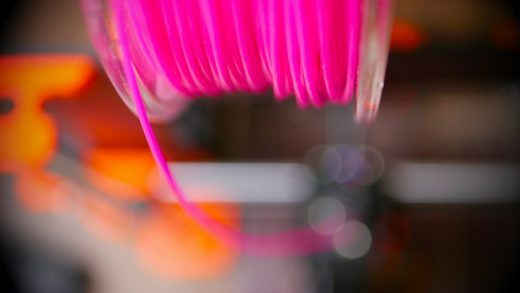 Avoid: Tangling, high temperature, pets, bad filament guidance and cooked filament! 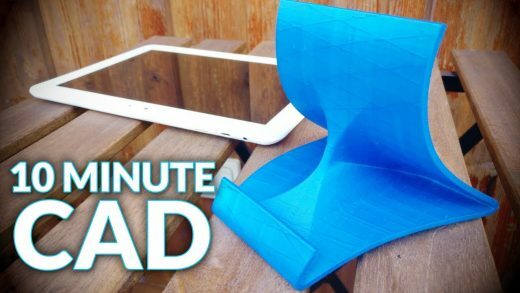 Follow along as I show you how I designed and 3D printed this complex-looking tablet stand with simple methods and free tools!